Foreign retailers are flocking to Australia to invest in bricks and mortar after finding their feet online, according to retail experts at JLL. E-commerce adoption in Australia is high – largely because of its remote geography – and online shoppers spend more per purchase than anywhere else in the world. As a result, city high streets have been dominated by home-grown brands, until now. 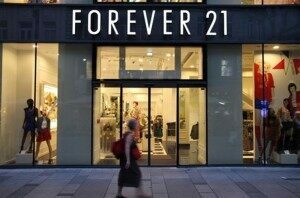 Forever 21 is the latest US-based fashion house to set up shop in Australia’s major cities, following moves from American retail giants, including Volcom, Tommy Bahama, Brooks Brothers, American Eagle and Victoria’s Secret. “Australia is a big ecommerce market for many of these brands and they’re now turning to bricks and mortar after getting comfortable online,” said Cameron Taudevin, manager, retail leasing, JLL Australia. Zara, Topshop, Uniqlo and Gap are at various stages of entering the Australian market, added Taudevin. Renting prime retail space in Australia’s city centres is likely to become even more competitive with the influx of international interest. Space in Sydney CBD is already among the region’s most expensive per square foot at US$7,265 per square metre – second only to Hong Kong. “Forever 21 has nabbed a prime position in one of the most tightly held retail markets in Australia – Pitt Street Mall in Sydney,”added Taudevin. While the 2,741 square metre flagship store, signed with a 10-year lease, cements the brand’s position Down Under, its first Australian outlet opened in November 2013 in Brisbane. 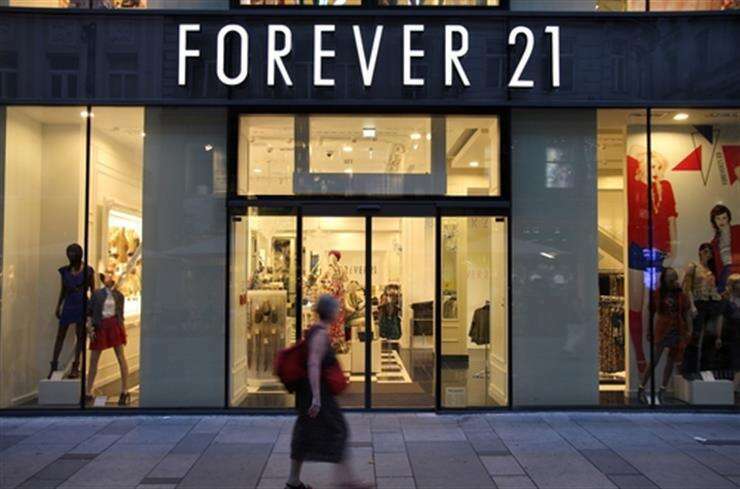 “One of the reasons Forever 21 might have chosen to launch in Brisbane – instead of Melbourne and Sydney – was because luxury retailers including Gucci, Tiffany & Co and Louis Vuitton were also in the mall or nearby,” said Taudevin. Although the success of luxury brands across the region is well documented, driven by Chinese spending power, it’s the mid-tier brands that are stepping up their activity in the market to take advantage of the rising middle classes. For many of these fast fashion chains, Australia’s relatively robust economy and rise in consumer spending is driving the extension of their Asian footprint. But, despite the potential in Australia, cities in Greater China remain the most attractive for international retailers, according to the latest Retail Cities report from JLL. “There are a lot of untapped opportunities for expansion for these brands,” says Tom Gaffney, head of retail, JLL Hong Kong. “Consumers are becoming a lot more sophisticated and savvy in their selections when choosing where to shop and as a result brands that represent good value for money are the ones we are seeing benefiting the most in terms of sales growth.